Anxiety and conduct problems covary, yet studies have not explored the genetic and environmental origins of this association. We analyzed parent-reported anxiety and conduct problems in 6,783 pairs of twins at 2-, 3-, and 4-years of age. As anxiety and conduct problems were fairly stable across the three ages (average 1-year correlation was .53), ratings from all three were combined. The aggregate anxiety and conduct ratings correlated .33 for boys and .30 for girls. Bivariate genetic analyses indicated fairly low genetic correlations (.31 for boys, .16 for girls), and high shared environmental correlations (1.0 for boys and 0.99 for girls) between anxiety and conduct problems. 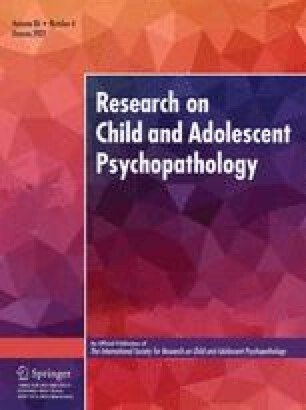 Most of the phenotypic correlation was accounted for by shared environmental mediation (65% for boys and 94% for girls), indicating that many of the same family environmental factors are responsible for the development of both anxiety and conduct problems.